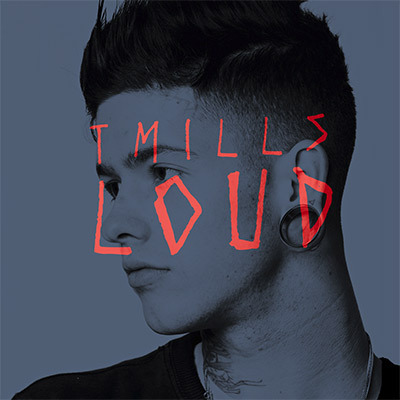 Arriving on iTunes this morning, “Loud” showcases yet another evolution in the sound of T. Mills. Where his 2012 mixtape showcased his ability to create a mixtape that sounds like an album, “Loud” lets haters know Millzy also understands what it takes to craft a hit pop song. The hook is huge, the bass is undeniable, and Mills’ balance of urban and pop sensibilities has never been tighter. You can stream “Loud” below. If you would like tickets to see T. Mills on his upcoming tour with Sammy Adams, click here for ticketing information. Those hoping to make “Loud” their own can click here to download a copy off iTunes.